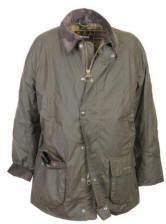 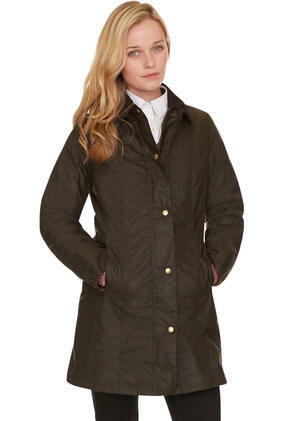 Step out in the rain in true style and quality with this new waterproof jacket from our favourite country specialists, Barbour. 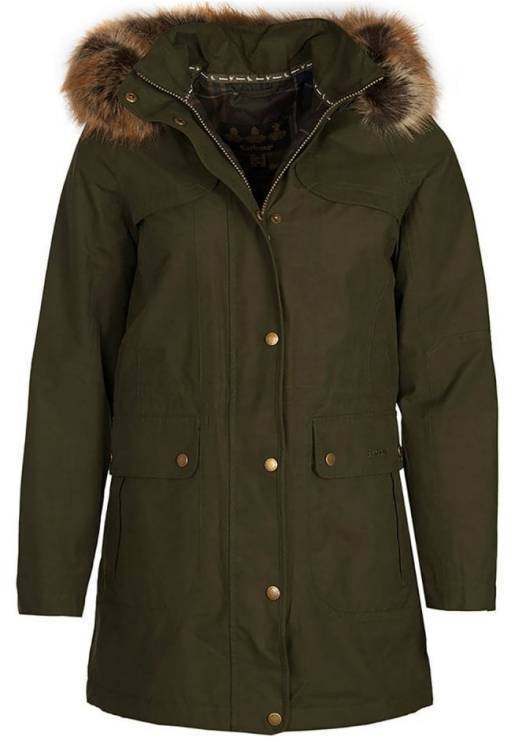 The Buttermere features a waterproof outer, breathable lining, funnel neck design for added warmth and a large detachable hood with faux fur trim for a wintry feel. 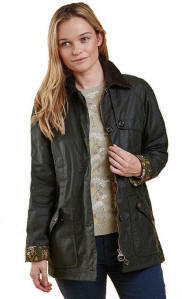 This ladies longer length jacket has all the Barbour trimmings we love like the brass zip pull, branded, stamped press studs, traditional tartan lining and embroidery on the pocket. 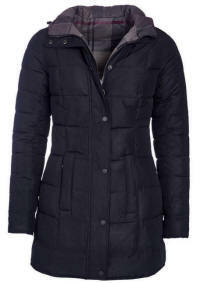 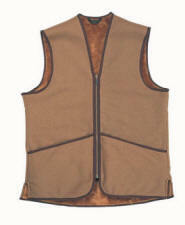 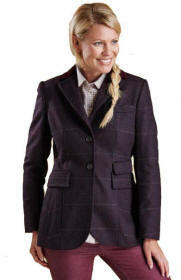 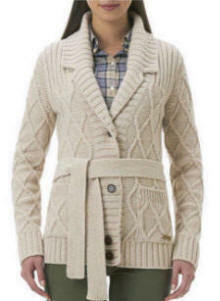 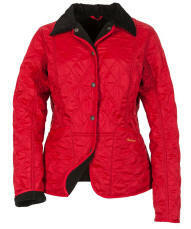 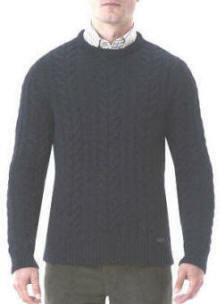 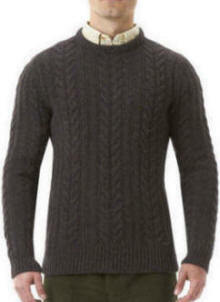 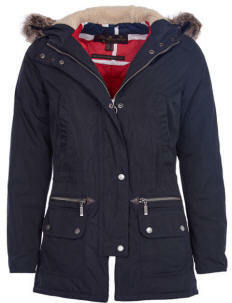 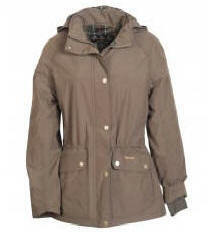 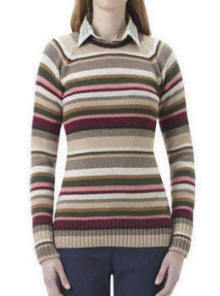 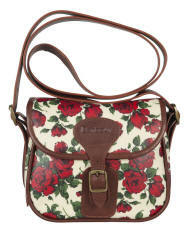 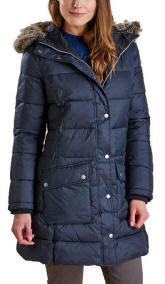 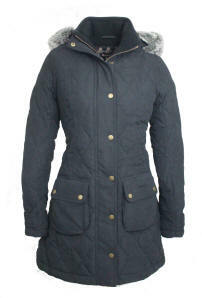 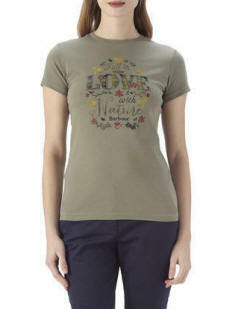 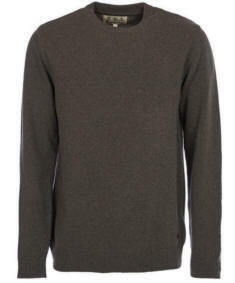 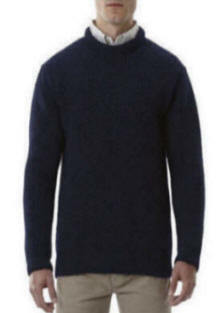 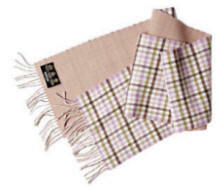 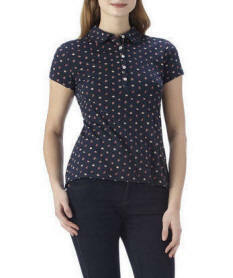 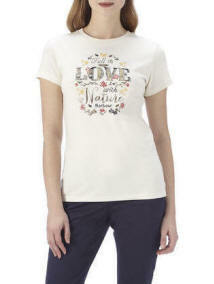 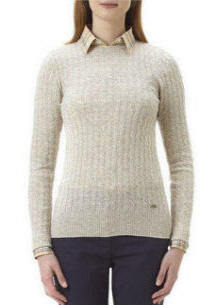 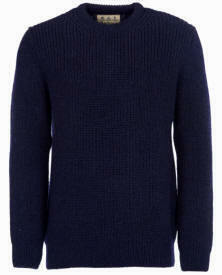 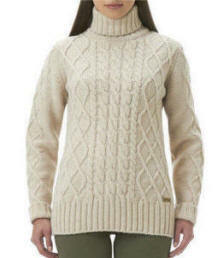 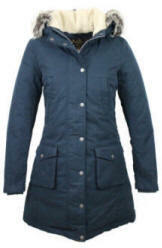 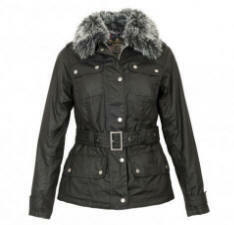 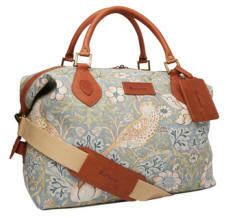 This is a great addition to our ladies range this winter which we are sure you will enjoy wearing. 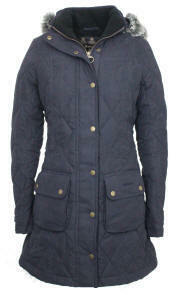 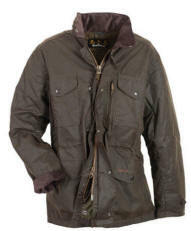 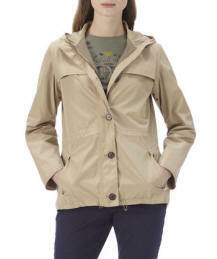 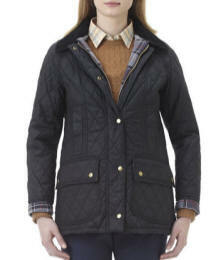 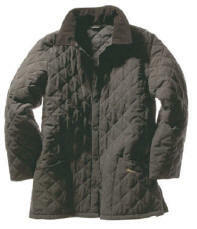 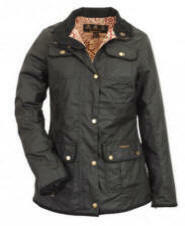 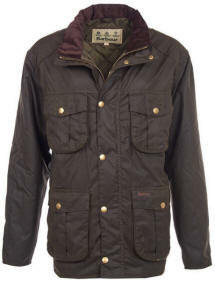 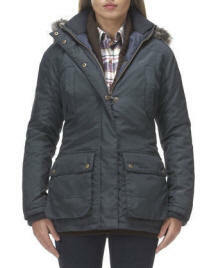 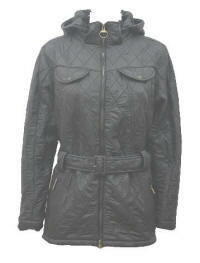 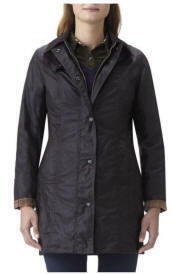 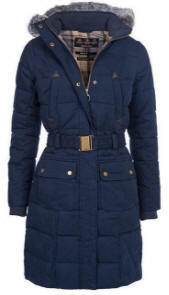 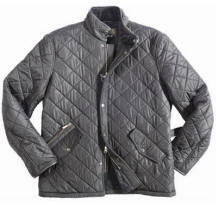 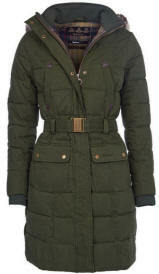 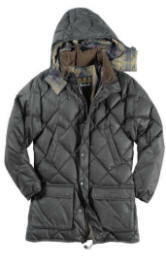 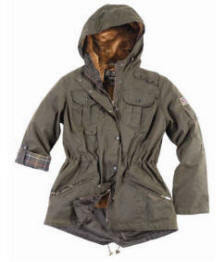 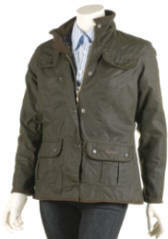 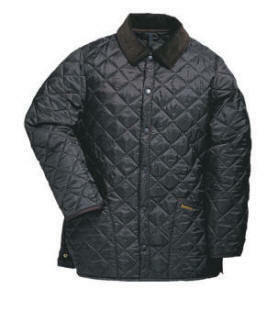 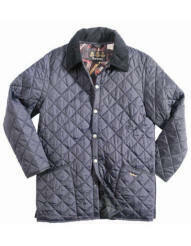 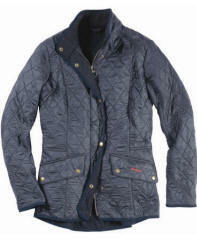 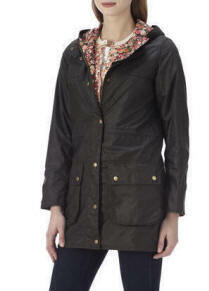 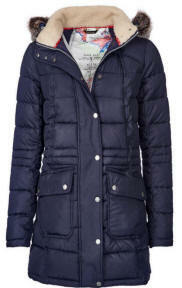 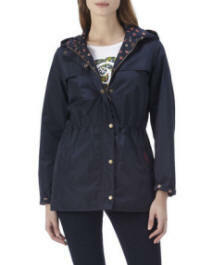 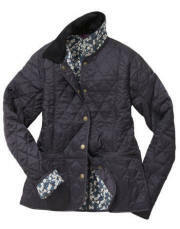 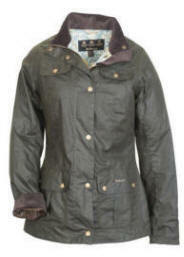 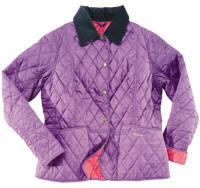 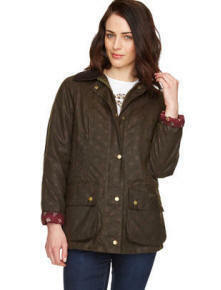 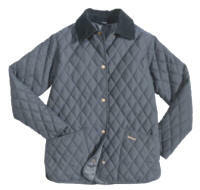 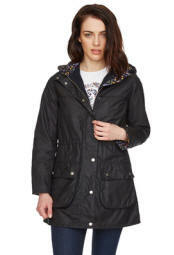 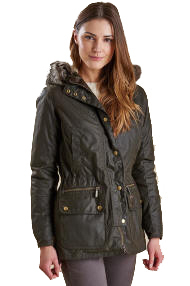 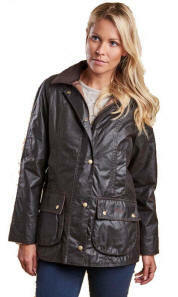 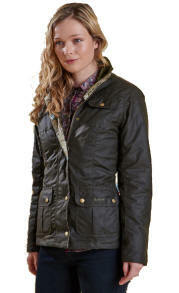 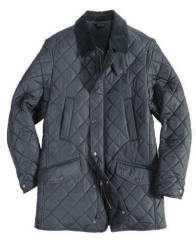 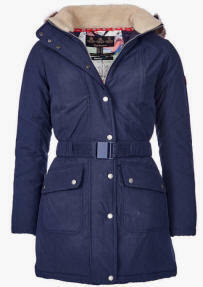 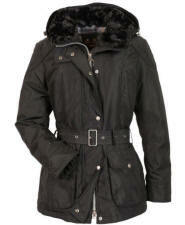 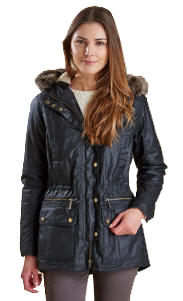 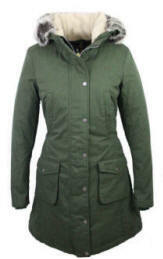 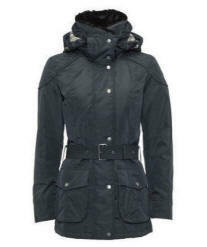 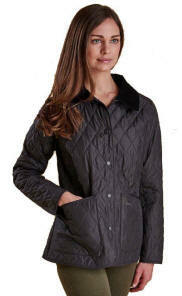 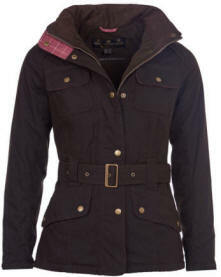 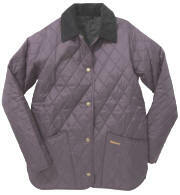 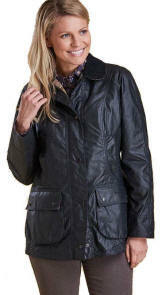 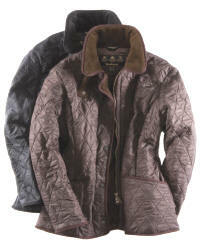 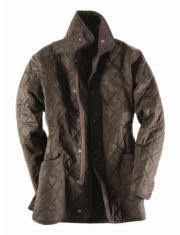 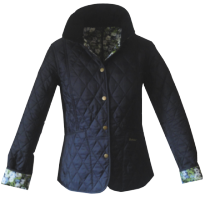 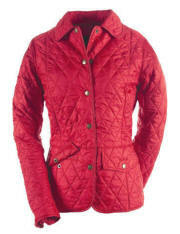 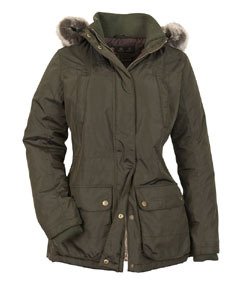 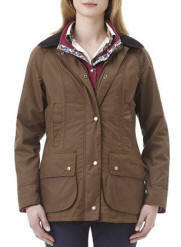 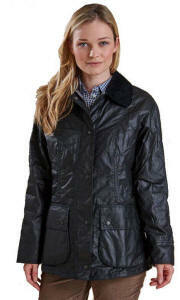 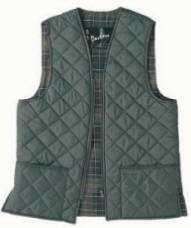 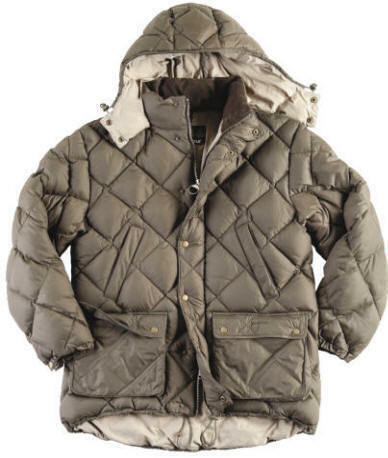 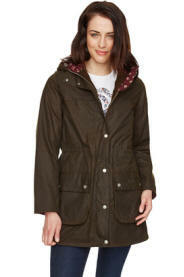 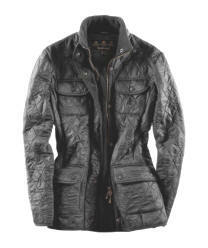 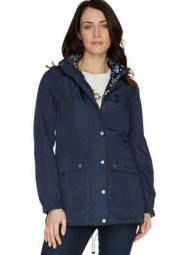 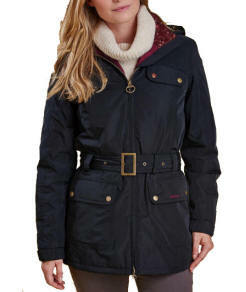 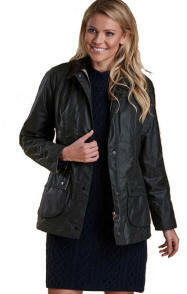 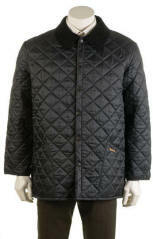 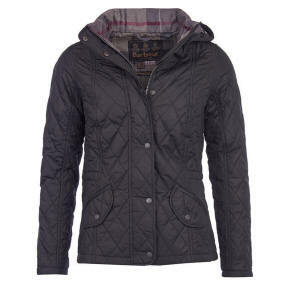 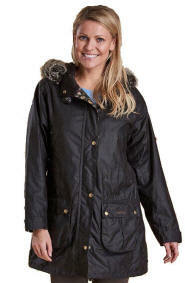 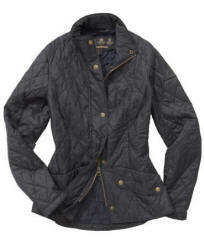 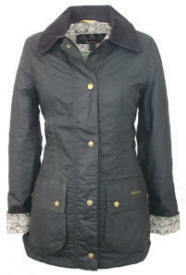 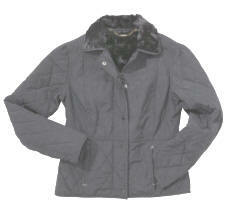 The Barbour Lundry is a stylish quilt style women�s baffle quilt jacket updated with a contemporary engineered fit. 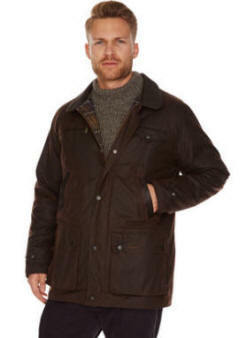 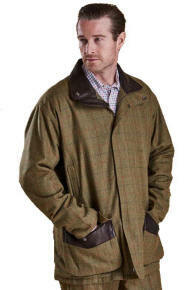 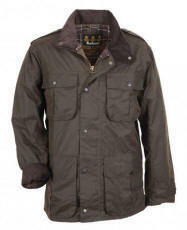 Red Rae Town & Country has been proudly selling and been a stockist of Barbour Clothing since 1975 and providing our customers with a high quality brand with its timeless styles to suit every customers needs for the country and working in the city. 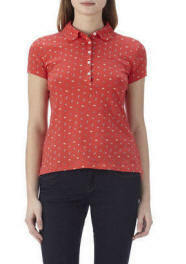 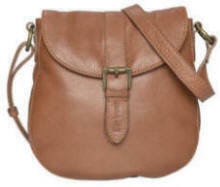 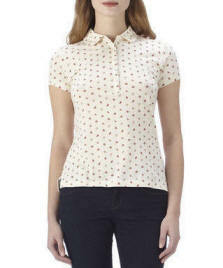 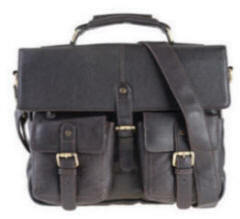 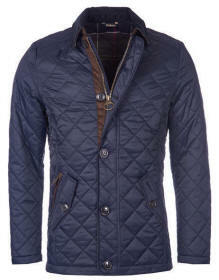 to stand out in the crowd and feel your wearing something timeless and special. 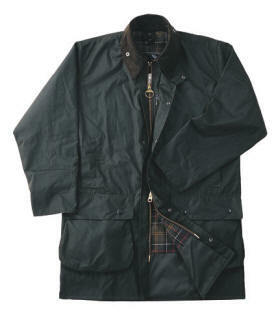 Barbour was established in 1894, and from being known for specialising in wax cotton coats, expanded their skills and has become an iconic family known brand, spreading its name across the globe. 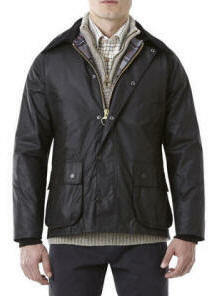 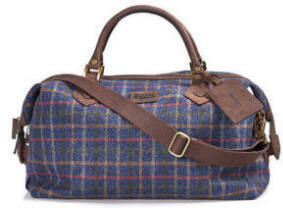 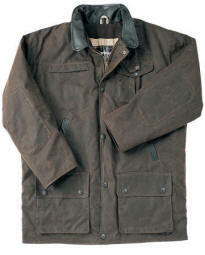 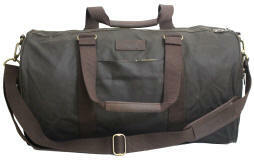 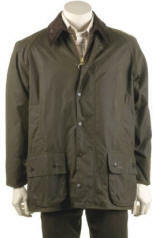 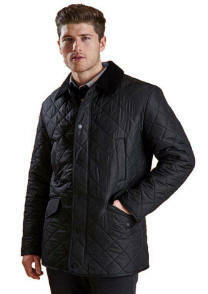 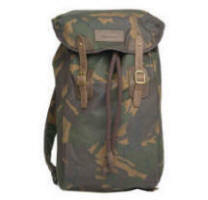 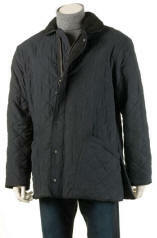 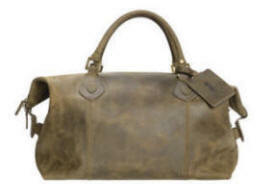 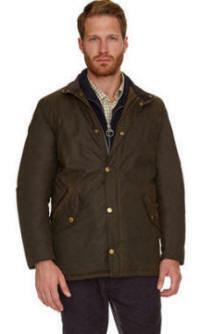 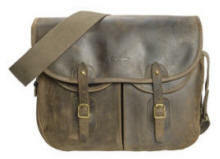 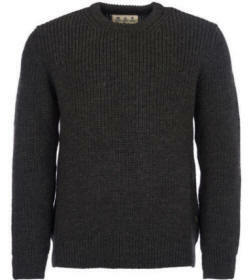 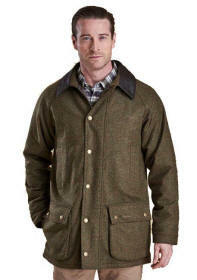 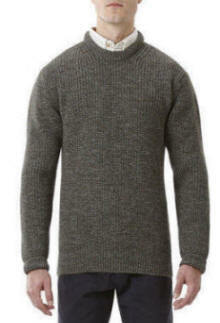 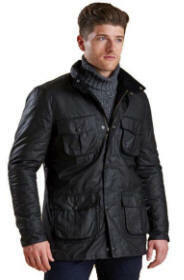 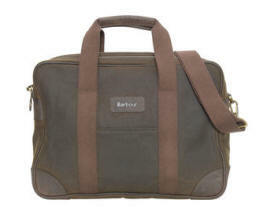 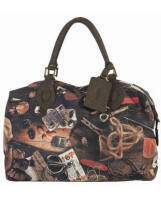 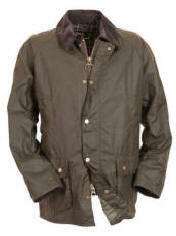 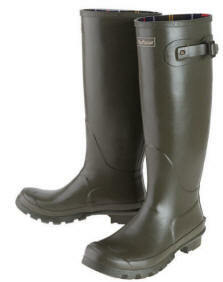 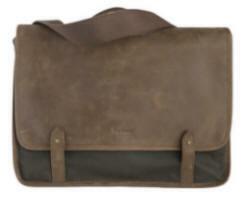 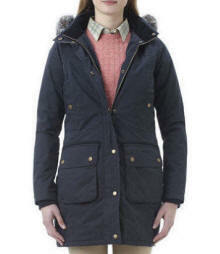 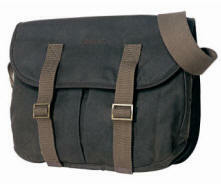 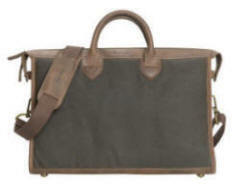 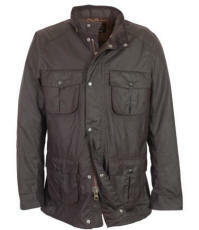 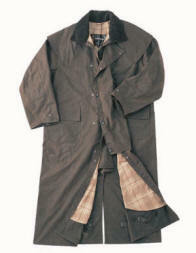 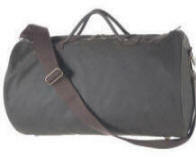 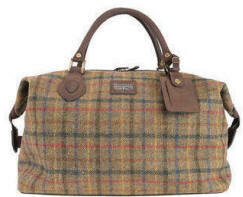 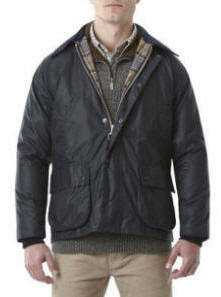 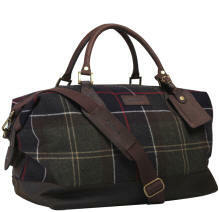 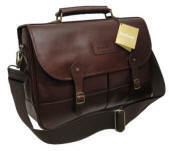 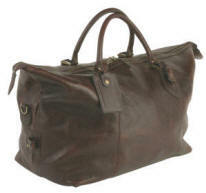 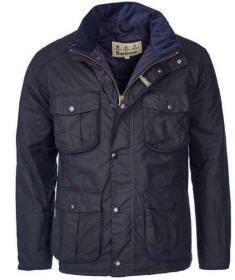 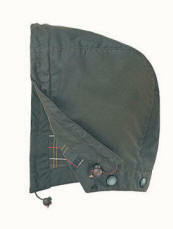 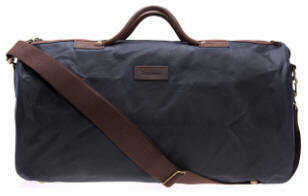 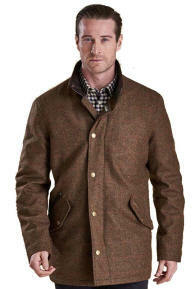 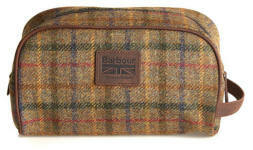 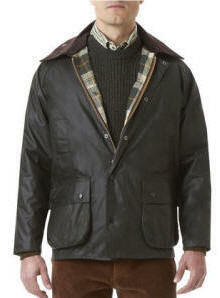 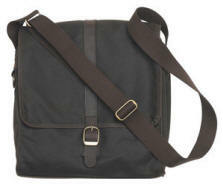 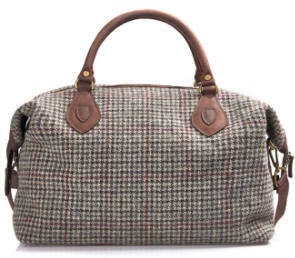 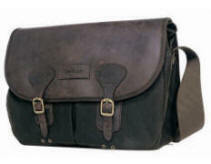 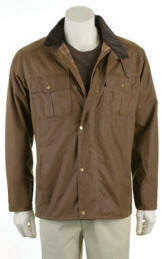 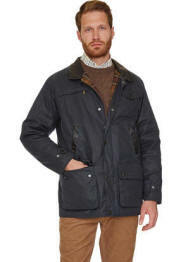 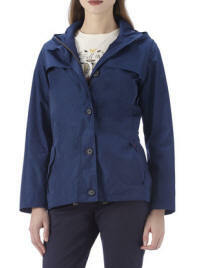 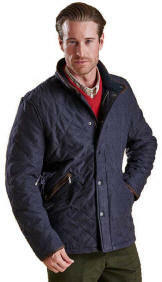 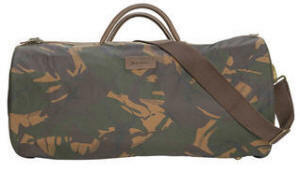 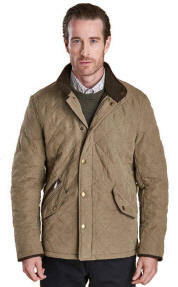 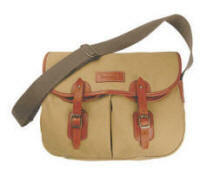 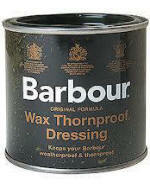 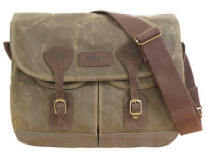 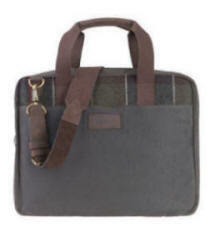 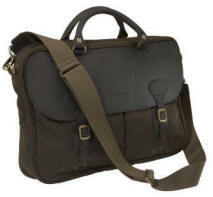 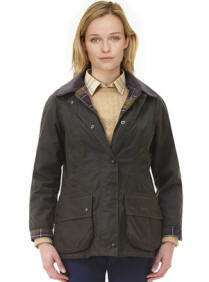 and it is its success globally, that has made Barbour a known brand all over the world. 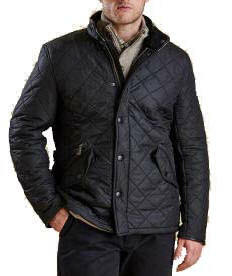 J Barbour & Sons still and remains a family owned company, and now a 4th generation has taken the helm to bring you exciting new styles. 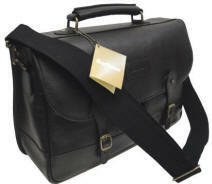 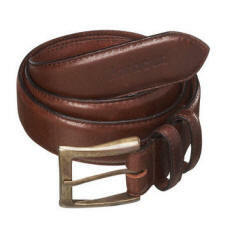 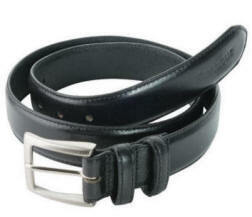 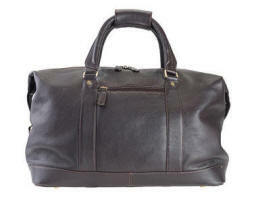 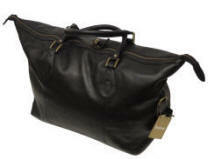 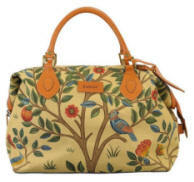 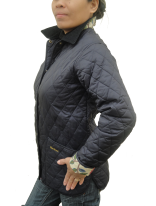 With three Royal Warrants, it simply epitomises the quality of their products. 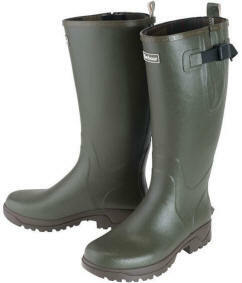 So whether you live in the city or live in a rural environment. 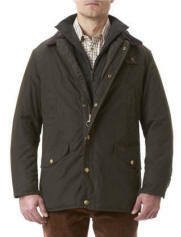 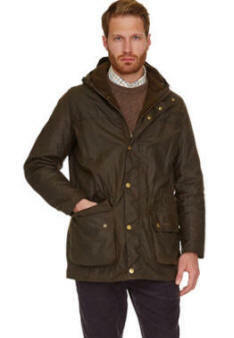 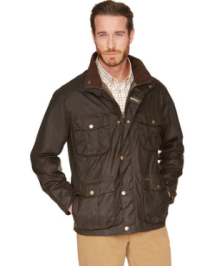 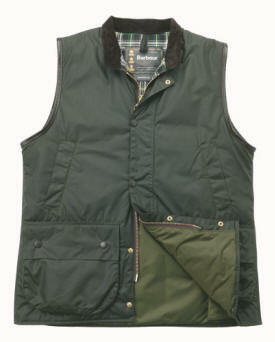 Barbour Clothing will give you a proud sense of dress code. 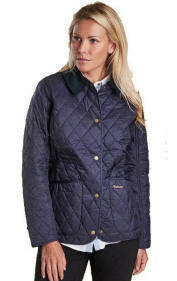 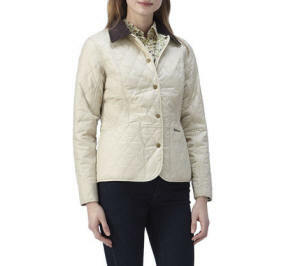 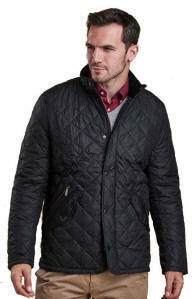 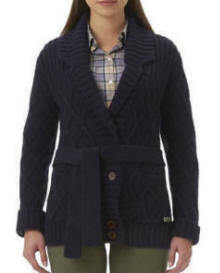 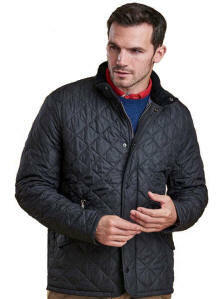 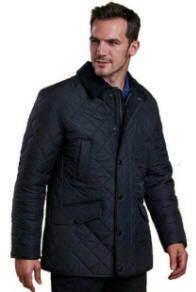 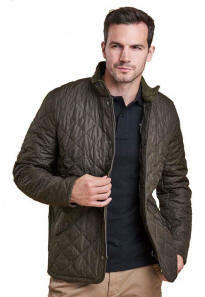 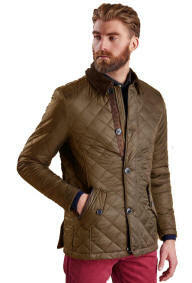 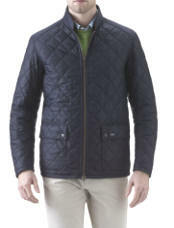 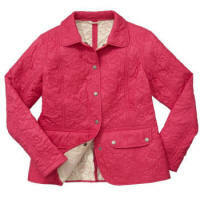 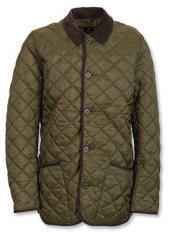 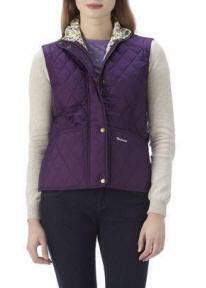 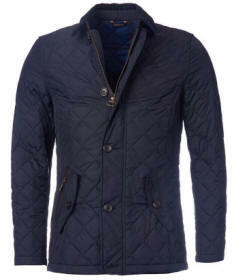 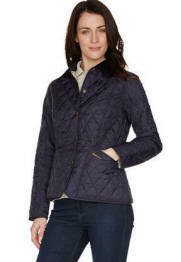 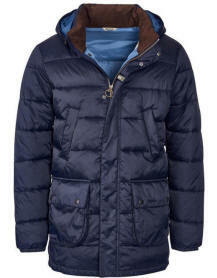 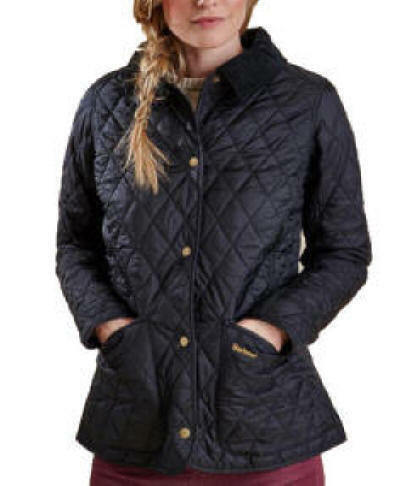 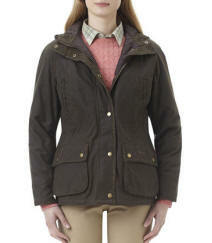 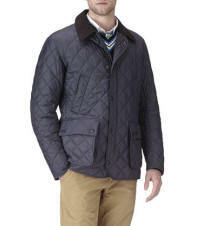 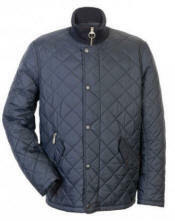 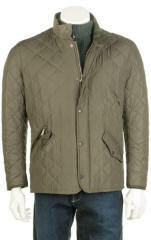 Barbour Liberty Summer Liddesdale Quilted Jacket. 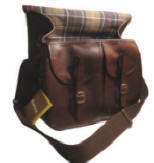 LOOKING FOR US CUSTOMER SERVICES WHATS IN STORE FEATURED BRANDS HOW CAN WE HELP?